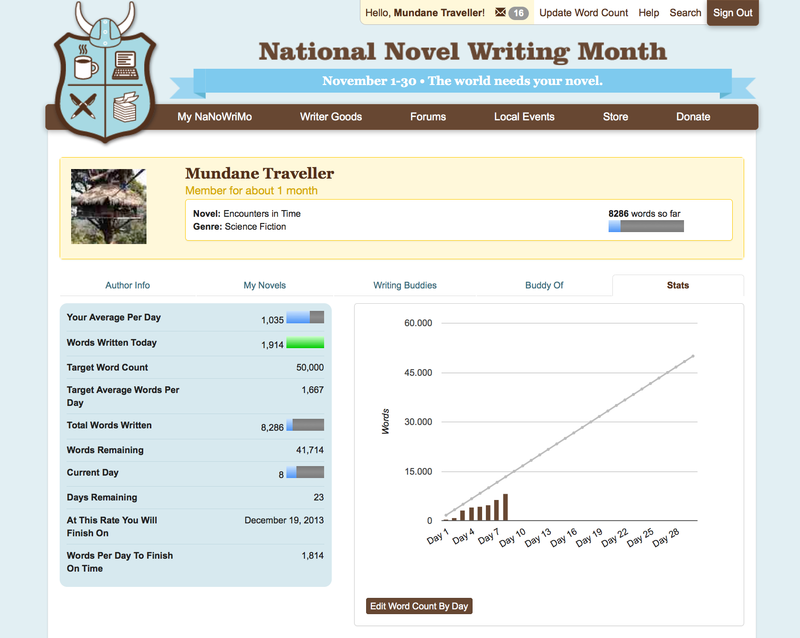 Today, I wrote a personal record of 1,914 words! I had a great flow, introducing and detailing the main characters of my novel while drawing the crisis they are facing. But yet I have not revealed the dangers they are facing. Some of the main characters have just gathered in Castel Sant’Angelo in the Rome before the turn of the second millenium. It’s two days before a total sun eclipse, looking at data brought to them from medieval Japan by a time operative called Takezo. Another time operative, called the Viking, was brought into this time and given some artifact, which he lost shortly after on the hill of Villa Borghese, during an attack by four innocent looking gothic girls, which were very different from the Goths of the 5th century B.C., but at least as dangerous as them. They are knee-deep in troubles, so they had to call the Battle Master away from his visit of the Colosseum with the famous Cesar two thousand years ago from the present time. Chief Analyst Natalia, lectures everyone about the mechanics of time travel, pitches the pragmatic “natural time line” theory against the “multiverse theory”, the latter she dismisses as impractical and ethically problematic. She gives a very figurative explanation of time line inertia and how it keeps the time line system stable against people trying to change the flow of time. Excited to know more? Stay tuned, I am still writing this novel as a part of the National Novel Writing Month event.